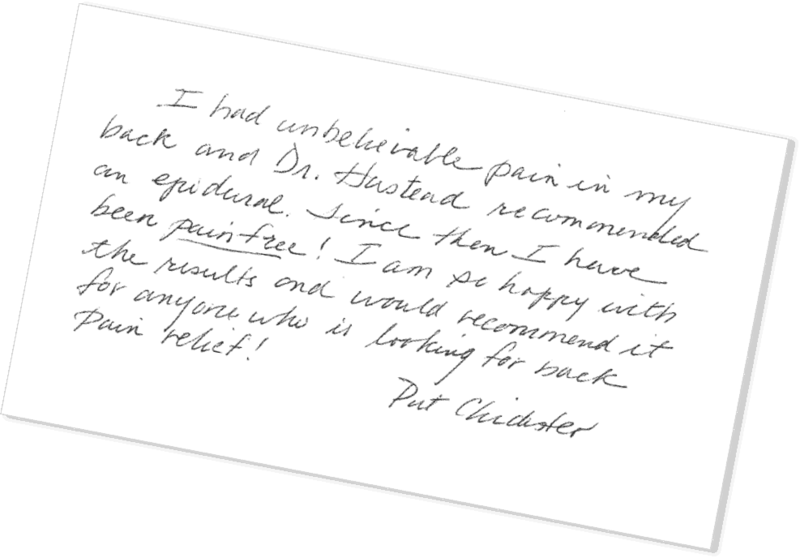 Have a look at the kind words from Dr. Husted’s patients who had been struggling with chronic back and neck pain, and their experience with Dr. Husted and the team at South Florida Orthopaedics. 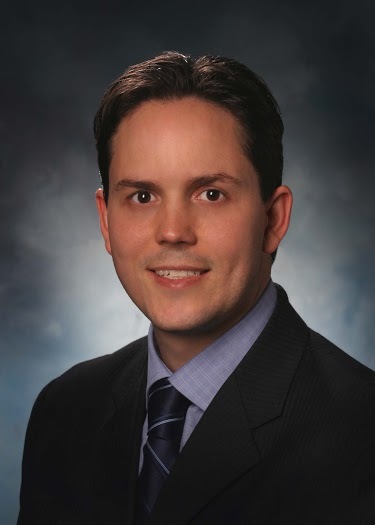 Daniel S. Husted, MD has been a spine surgeon at South Florida Orthopaedics & Sports Medicine since 2006. 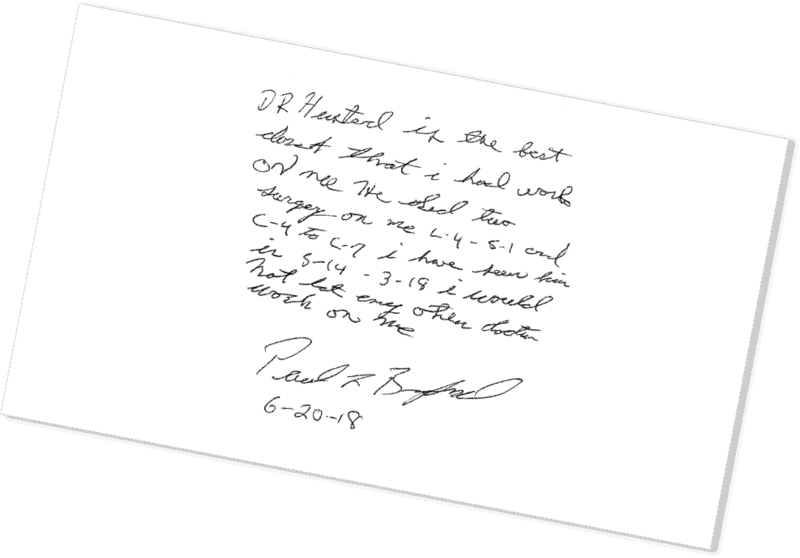 He is Board Certified in Orthopaedic Surgery and is a member of the American Academy of Orthopaedic Surgery. 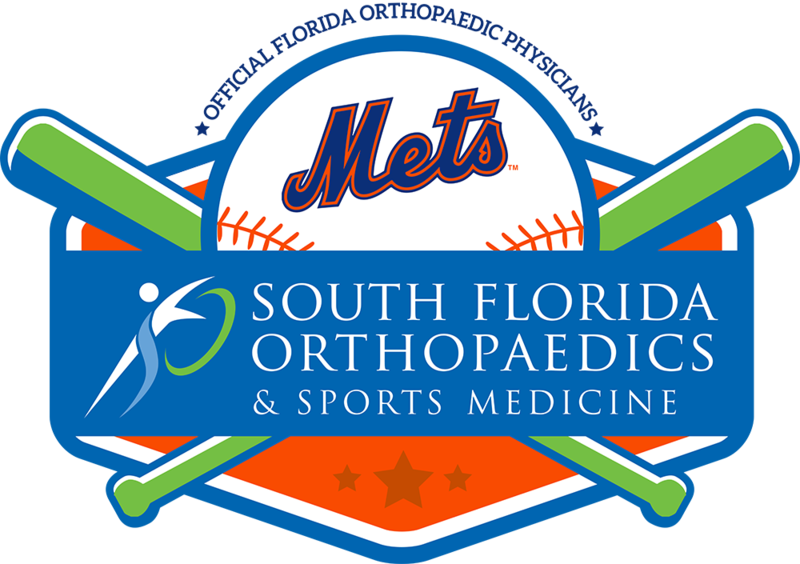 Dr. Husted is a member of the Speaker’s Bureau at South Florida Orthopaedics & Sports Medicine where he delivers educational presentations. 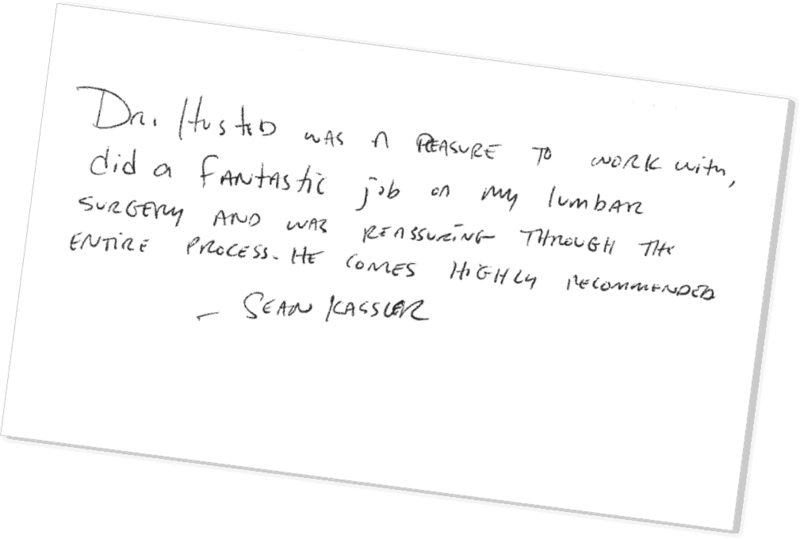 Dr. Husted has extensive medical training including a surgical internship and orthopaedic residency at the prestigious Yale University and a spine fellowship at the San Francisco Spine Institute.